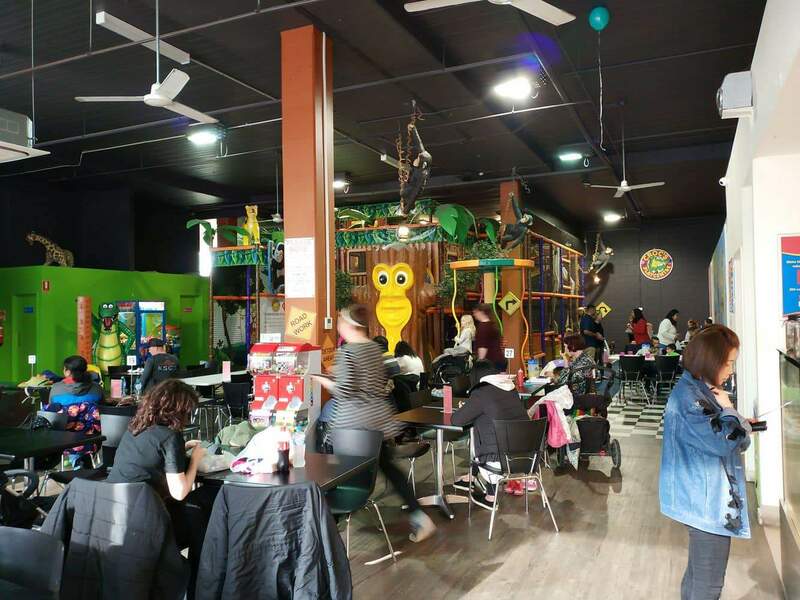 Croc’s Playcentre Knox is a fun indoor venue specially designed for kids to play and explore in a safe and secure environment. 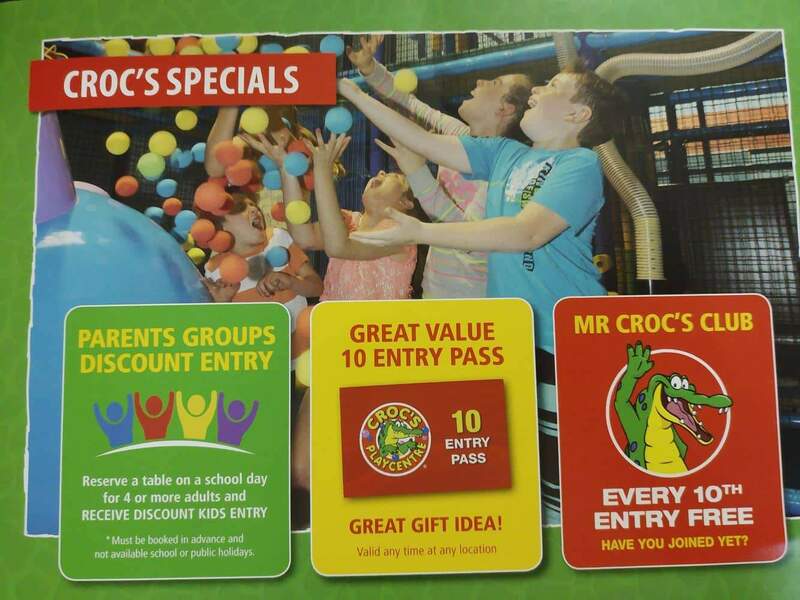 Fondly referred to as Croc’s at Knox, this tastefully designed indoor play centre is a must visit for those in Melbourne. 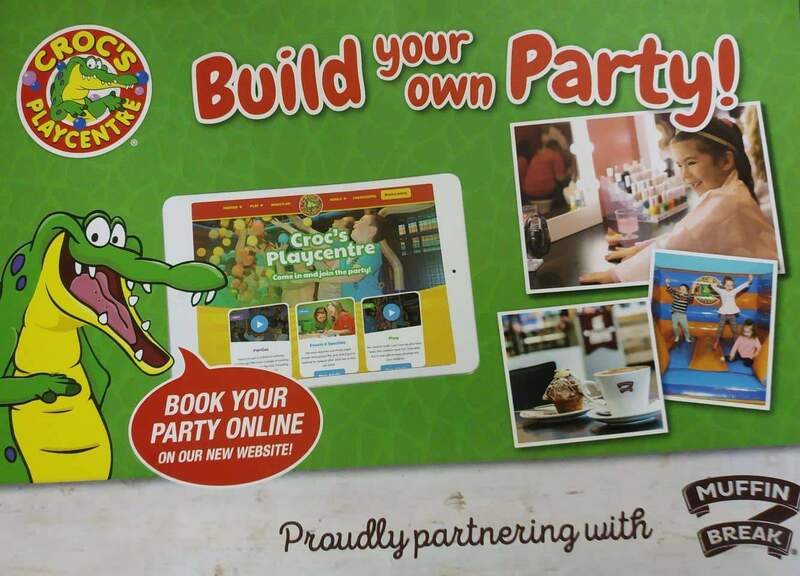 Kids love to play, and the mega play structures at Croc’s will get your kids excited as there will be heaps of things to do and plenty of new friends to make. 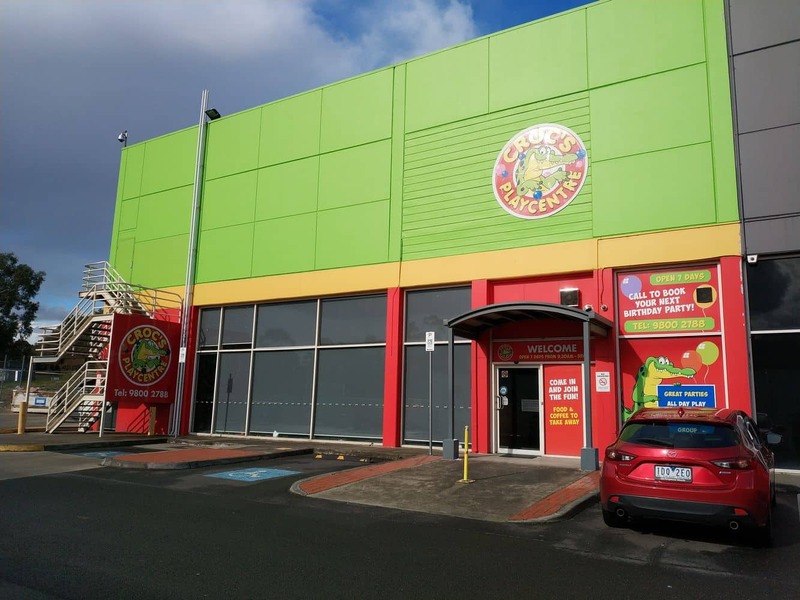 When you arrive, you will be directed to an age appropriate area where your child can play. 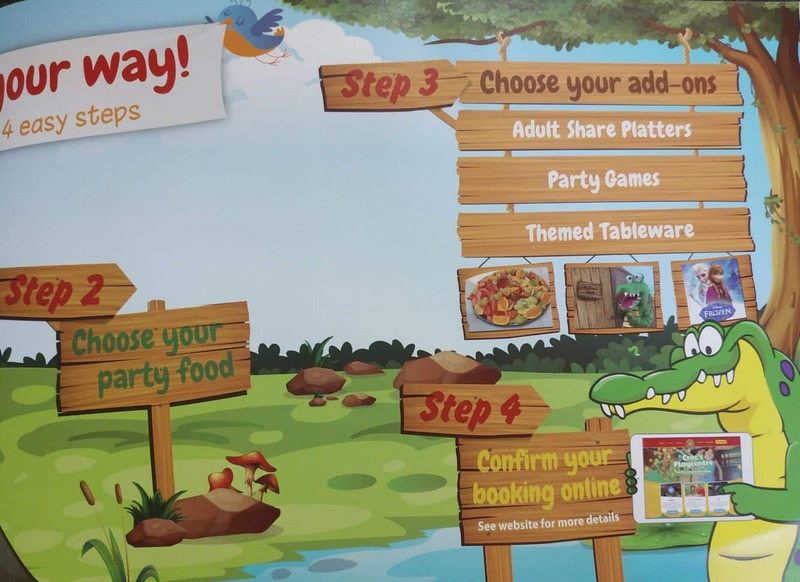 Babies and toddlers will be directed to the soft play area where soft toys are provided. 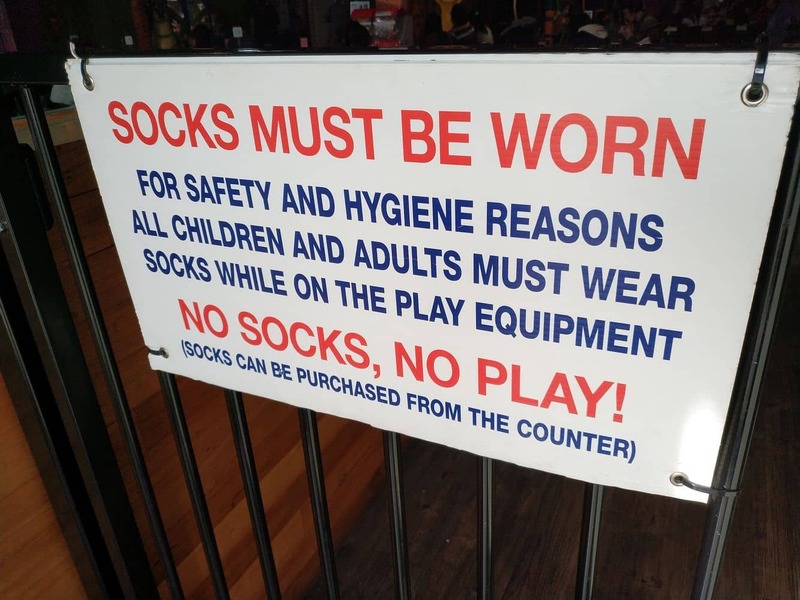 This not only ensures they are safe, the baby play zone’s proximity to the seating area makes it easy to keep an eye on the little ones. Meanwhile, the older kids enjoy running, bouncing and sliding in the play frame. 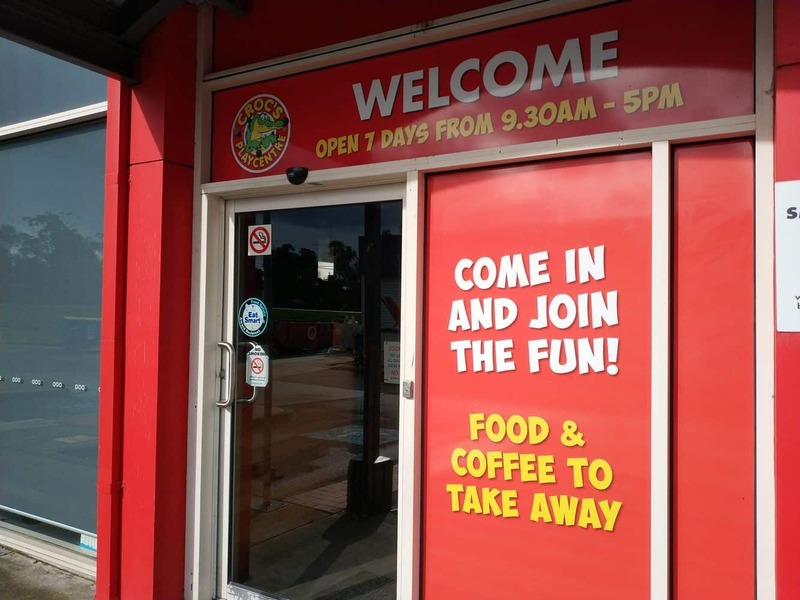 There are climbing tunnels and slides for the energetic child looking for an adrenaline fix. 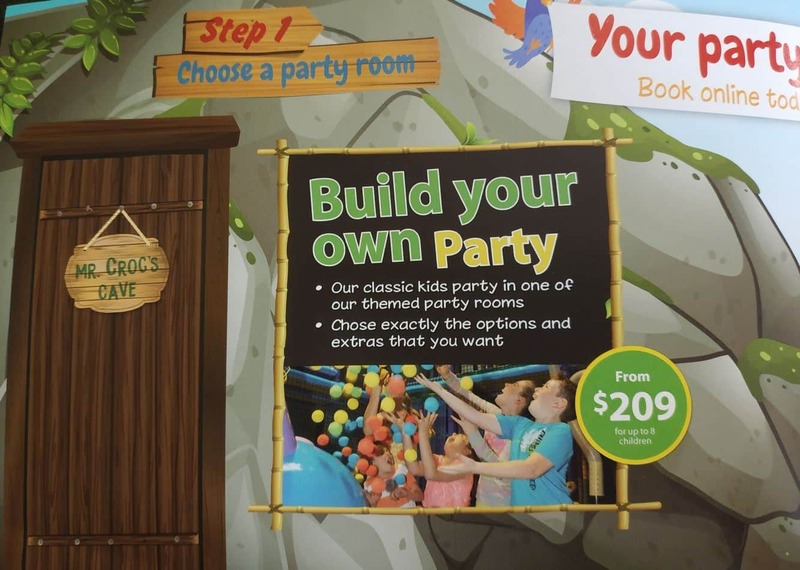 The battle ball zone is also a popular feature, and it is no surprise that most kids spend their playtime in here. Other favourite features include a bike track, tree swing and jumping castle. 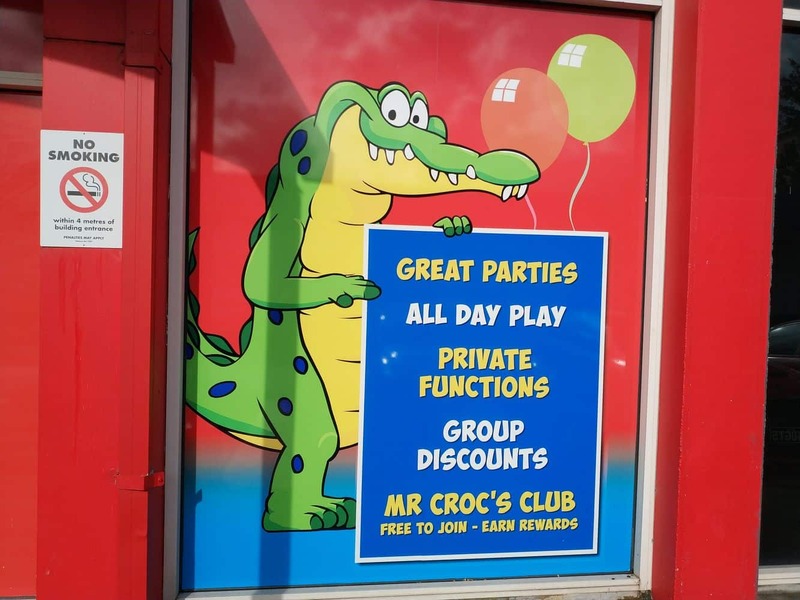 Croc’s Playcentre Knox is a befitting place to hold your birthday parties and special events. 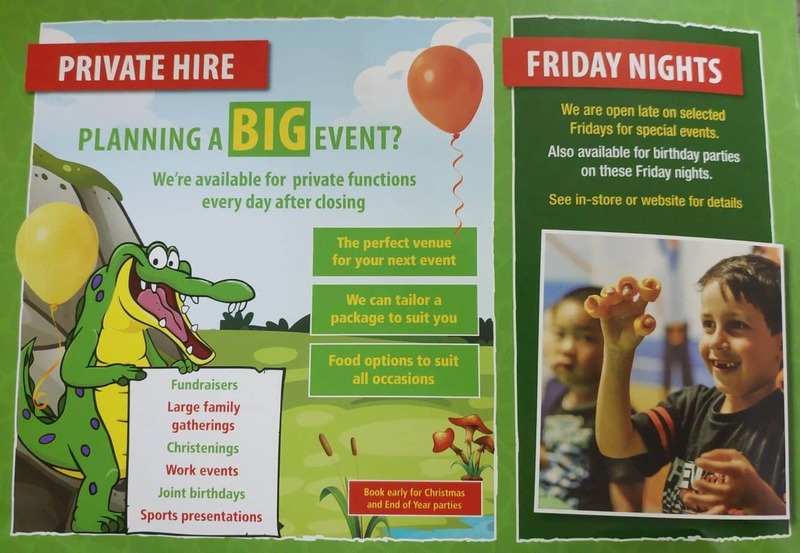 Take the stress out of planning for your next party and book any of the amazing party packages available. 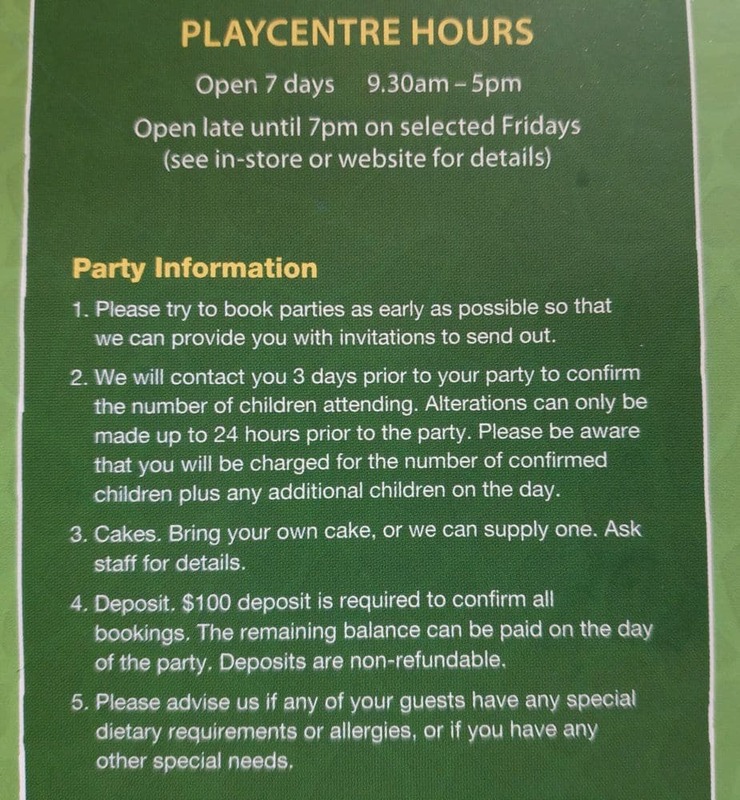 You are welcome to bring you own cake, or one can be supplied. Please note that no outside food or drinks are allowed, with the exception of baby food and children’s drink bottles. Make the best of the regular weekly programs such as Halloween Night and the fun Friday night entertainment. Make sure to enjoy delicious food from the café. Other amenities include ample seating spaces, clean washrooms and a mothers room.